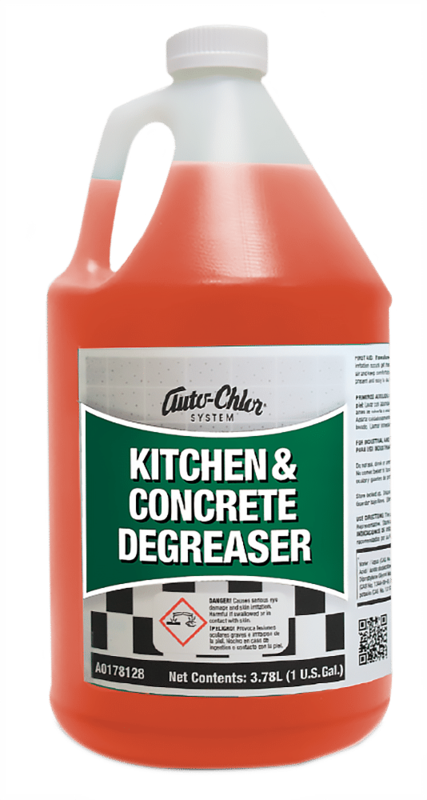 OUR SUPERLATIVE, CUSTOMER TESTED PRODUCTS CLEAN EVERYTHING FROM DISHWARE TO CONCRETE FLOORS. 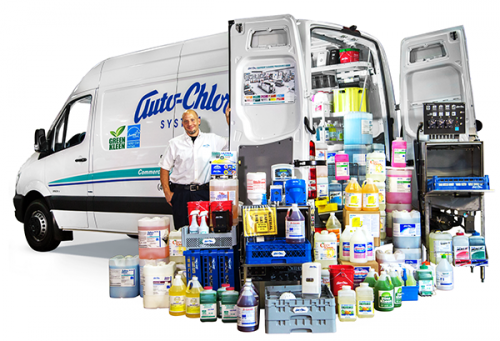 Since 1967, Auto-Chlor System of Jacksonville has provided dishwashing, laundry and housekeeping products, and prompt, reliable service to facilities throughout North Florida and South Georgia. 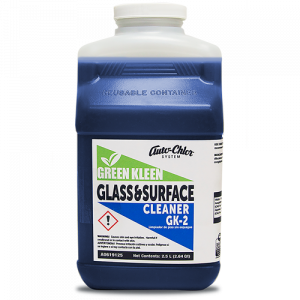 Highly effective cleaning and sanitizing products that are safe for people and the environment. Always effective and dependable. We offer exciting sales, service and management opportunities for those who want to apply their skills in an exciting industry. 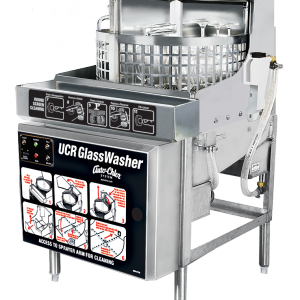 Our durable, low energy consumption dishwashers will take care of all your cleaning needs. Proudly made in the U.S.A. 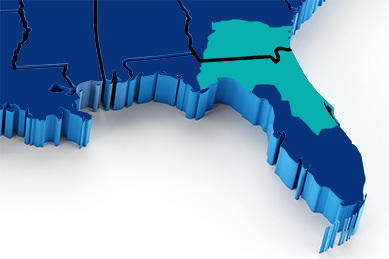 The Auto-Chlor System of Jacksonville Dealership proudly serves foodservice, healthcare and lodging operators throughout Northern Florida and across South Georgia. For three generations our family has assisted institutional and industrials businesses with quality products, energy efficient warewashing systems and “best-in-class” service. 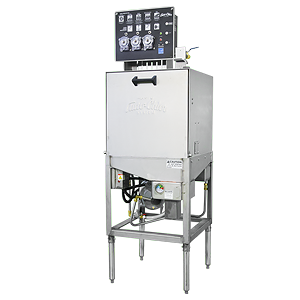 We are fortunate to have life-long customers that have the confidence in our service, products and systems to know that their cleanliness, sanitization and regulatory compliance is our top priority. 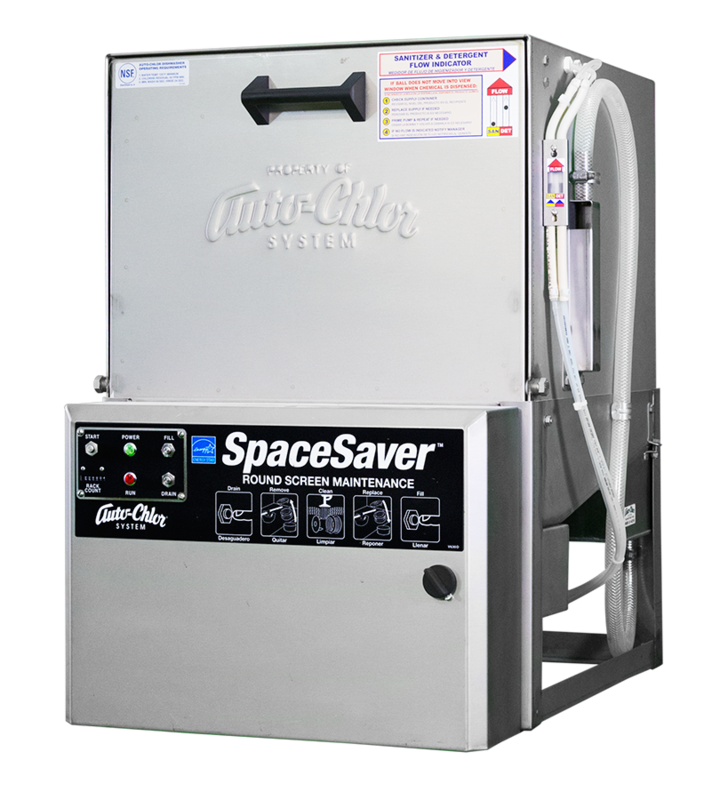 Our Jacksonville, Tallahassee and Orlando branches inventory a complete line of Auto-Chlor System dishmachines as well as cleaning chemicals and E.P.A. registered sanitizers and disinfectants. 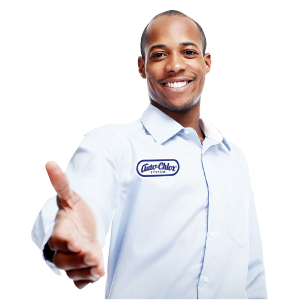 Our facilities are well staffed with experienced employees ready and available to assist customers with any cleaning practice. We provide no-obligation surveys and onsite training. Our team of experts can provide “turn-key” equipment set-up and equipment installations. Put our 50-plus years of service to work for you.